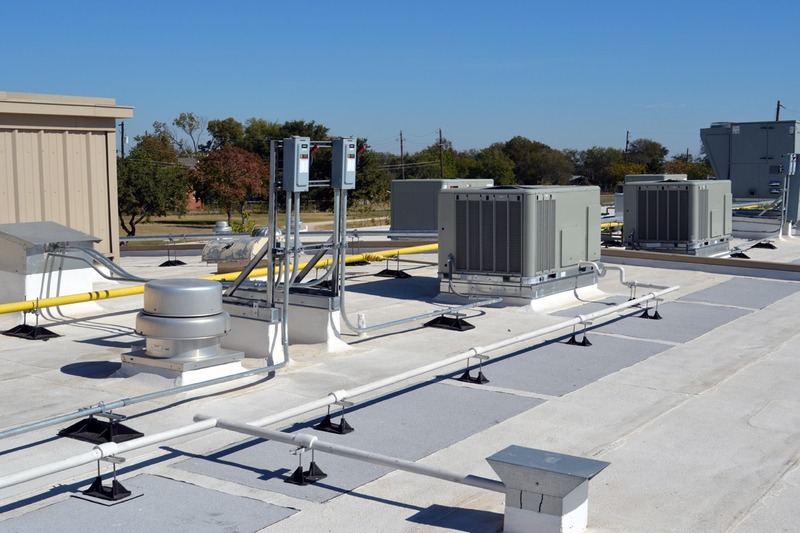 Why are walk pads important on commercial roofs? Home/News/Why are walk pads important on commercial roofs? Walk pads are highly recommended to protect your commercial roof in high traffic areas and may protect your roof warranty . I know you are thinking do I have a high traffic area on my roof. The answer is yes. Every time your roof top HVAC and communication units are serviced you have people walking on your roof. Some roofing manufacturers may void the warranty if walk pads are not installed. 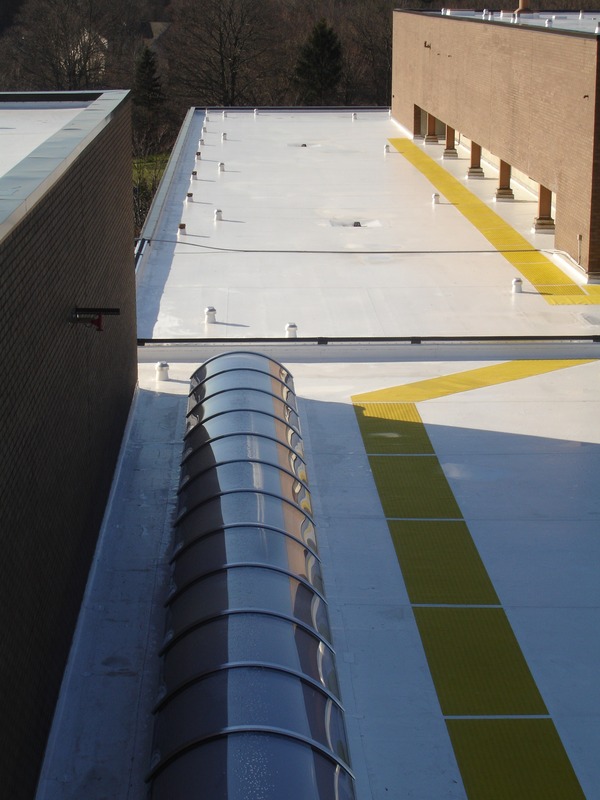 Walk pads provide an protection to your membrane roofing system. Which in turn protects the inside of your building from the possibility of moisture penetration.